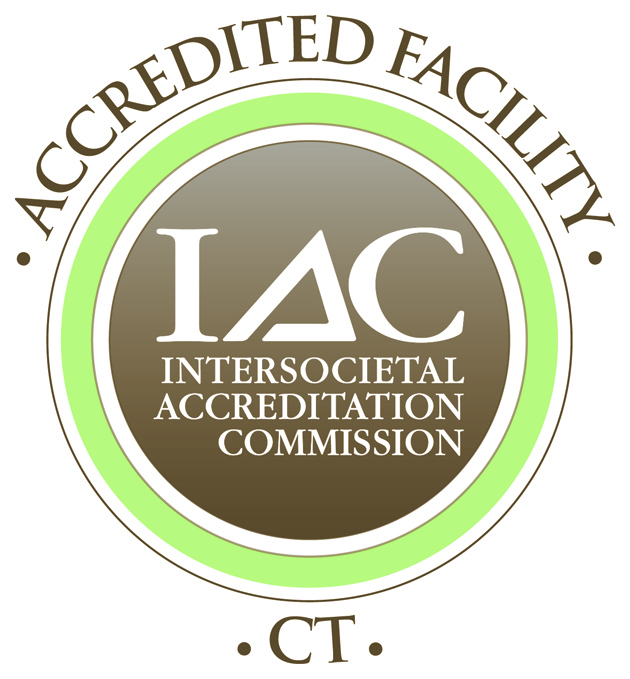 Fairfax ENT is proud to announce the availability of in-office CT scanning for patients at its office. We are the only ENT office in Northern Virginia with this new technology that provides a low radiation dose and in office convenience. 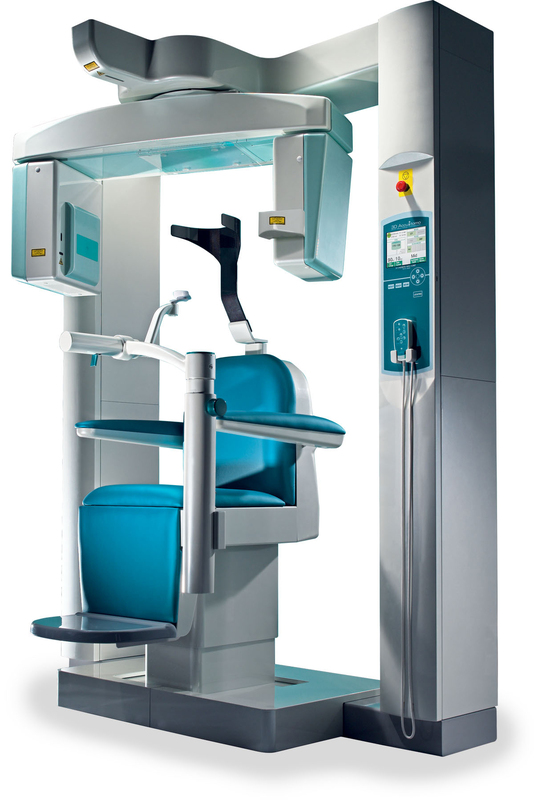 The 3D Accuitomo 170 ENT is Morita’s most advanced cone beam computed tomography (CBCT) scanner. This device delivers an unparalleled level of high-definition image clarity, which is crucial for comprehensive medical evaluations. Scans are acquired right in the office, reducing the need for follow-up visits to a hospital or imaging center, which often lead to reduced out-of-pocket patient expenses. The best part about this scanner is that it is able to produce state-of-the-art diagnostic images and at the same time reduce a patient’s unnecessary exposure to radiation. During a standard 18-second exposure, this scanner exposes patients to one-seventh the amount of X-rays as a conventional CT scan.